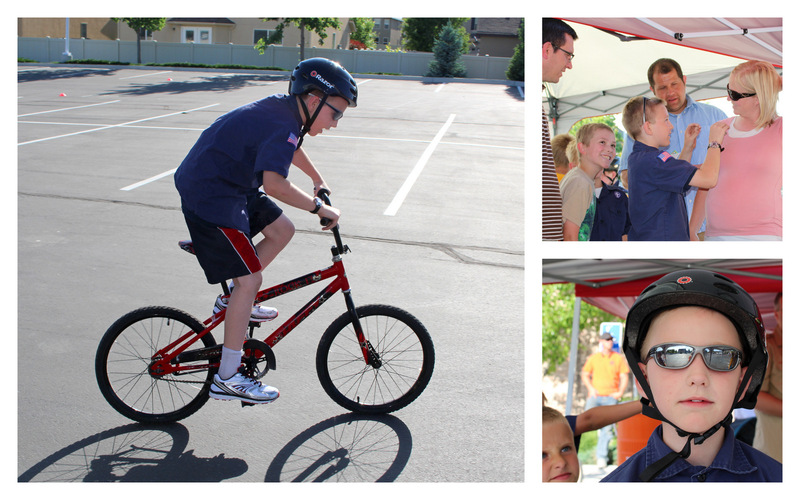 Abraham earned his Bear award tonight at pack meeting – the bike rodeo. It sure takes a lot of work to plug through all the categories. Scouts is a great program though to help diversify life for our boys… much better than video games and tv. But it’s sure tricky to make time for it with a busy family. Good work Abraham! at working hard to earn this award!